HE doesnt get a place to rest…. 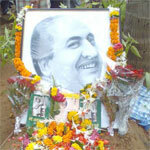 Written by Mr. Achal Rangaswamy. 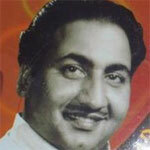 Also adding in comments by staunch Rafi fans. 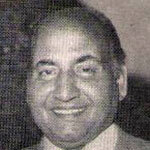 Roshan Lal Nagrath, better known as Roshan was born in Gujranwala on 14th July, 1917. His lessons from Ustad Allauddin and Sarangi King Bundu Khan transformed himself into regular composer of All India Radio in the 40s. 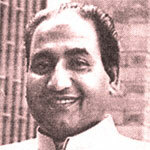 You are currently browsing the Rafians tribute to a true Maestro – Mohd Rafi weblog archives for February, 2010 .